Bentley Motors produced its first vehicle in 1919 at its headquarters in Crewe, England, and it has continued to produce new models with innovative engineering in mind for decades. Over the last century, the automaker has worked hard to develop and maintain an incredible reputation of excellence in the auto industry through the refinement, luxury and performance capabilities of its models. Many of its vehicles have a high-class look and numerous elegant refinements throughout the interior and exterior, making them a top pick among wealthy individuals in areas around the world. Notably, the automaker also has a solid reputation for producing high-performance vehicles. This reputation was originally defined when its vehicles won the 24 Hours of LeMans race for five out of eight years between 1924 and 1930. 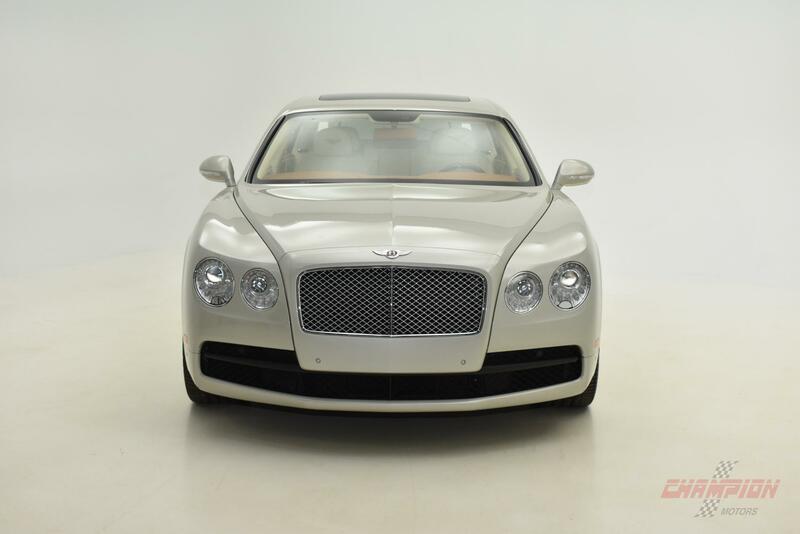 If you are looking for a used Bentley dealership in New York or surrounding areas, we are ready to help you. Champion Motors International serving New York New Jersey and United States customers provides buyers with a robust selection of used exotic vehicles for sale, including both classic and modern models that may appeal to you. Before you stop by our dealership to check out our inventory in person, it makes sense to get to know more about the automakers reputation and history. The company was founded by two English brothers who served as car salesmen originally. They decided that they wanted to build their own models, and through their ingenuity, they determined that aluminum was a better material to use in engine pistons because of its light weight. These two brothers sold the company to a wealthy driving enthusiast in 1931, and this was only one of several times when the company changed hands over the years. This includes a time period that spanned for several decades when the brand was owned by Rolls Royce. Today, the brand is owned by Volkswagen. Despite its many ownership changes, the brand never faltered from its reputation for overall excellence in each of its vehicles. It also continues to be a popular brand of vehicles in various auto races around the world. When you start seriously looking for a used exotic car for sale, you will notice that this brand has produced dozens of models over the decades that each have unique style and features. This includes early models such as the three-liter, the four-liter and the eight-liter. Some of the models produced while the brand was owned by Rolls Royce include the Mark V, the 3.5-litre, the 4.5-litre, the Continental, the S-Series, the T-Series, the Corniche and the Camargue. Some of the many models that were produced under Volkswagens ownership of the brand include the Mulsanne, the Flying Spur, the Bentayga, the Continental GT, the Arnage, the Azure, the State Limousine and numerous others. 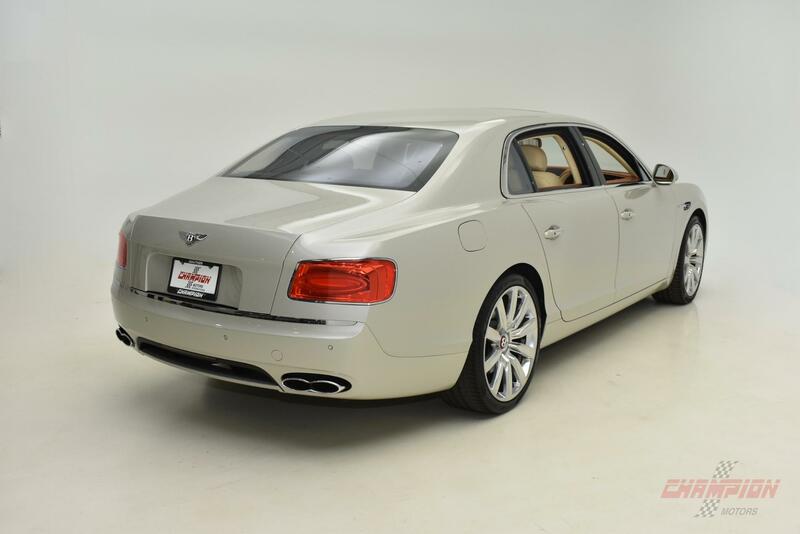 When you stop by our used Bentley dealership to get to know more about the many models available for you to purchase as a pre-owned vehicle, you can test drive several models that you are most interested in. With the brands reputation for performing well in road races, you can generally expect your vehicle to deliver a powerful yet refined experience on the road. Each model has a different mix of features and unique design elements. 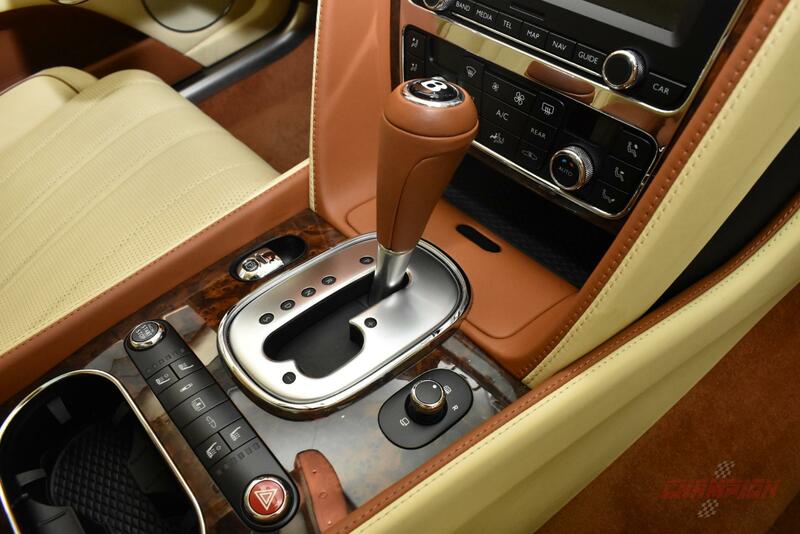 However, you can generally expect interiors in each model to be refined and pampering. Exteriors are likewise regal and may cause you to turn heads as you travel around town. 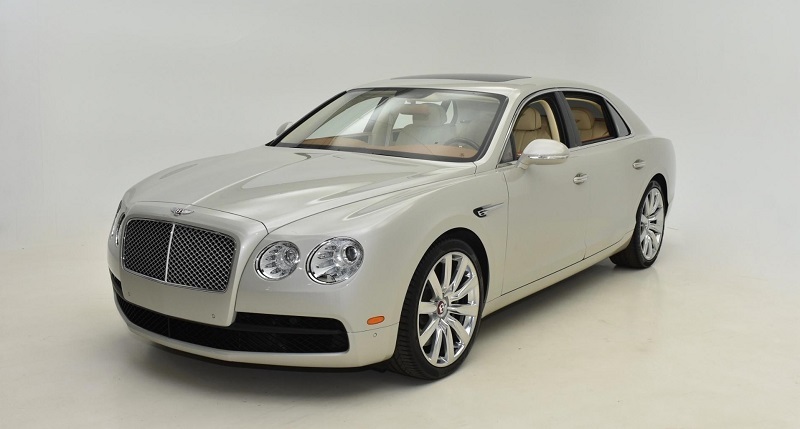 At Champion Motors International serving New York New Jersey and United States, we are proud to offer an excellent selection of exotic pre-owned vehicles for sale, including an excellent range of Bentley models. Because our inventory changes regularly, it is a great idea to review the inventory regularly. We are not the only dealership in New York and throughout the region that offers models under this brand name. However, we go to great lengths to earn your business. One step that we take is to maintain a large inventory of older and newer exotic models from various automakers. We also provide each valued customer with friendly, helpful service. Our sales team strives to provide each valued customer with assistance locating the perfect vehicle. At our dealership, you will never feel stressed or pressured to make a purchase. Rest assured that we always take time to answer your questions fully. We want you to love the vehicle that you drive away in, and our commitment to your satisfaction will be evident throughout all stages of your buying experience. While the decision to purchase a pre-owned car produced by this automaker is easy to do, it can be more challenging to select the exact vehicle that you want to take home. While other dealers in the local area may only have one or two models from this automaker at any given time, we have a huge inventory that makes it easier for you to make a selection that you will enjoy owning for many years to come. If you are ready to start looking for your next pre-owned vehicle, now is a great time to contact Champion Motors International serving New York New Jersey and United States. While our inventory is online for you to browse through, we invite you to stop by in person to admire our selection more closely.